Does your teen need a little extra prep for the ACT? Does your teen need a little extra prep for the ACT? 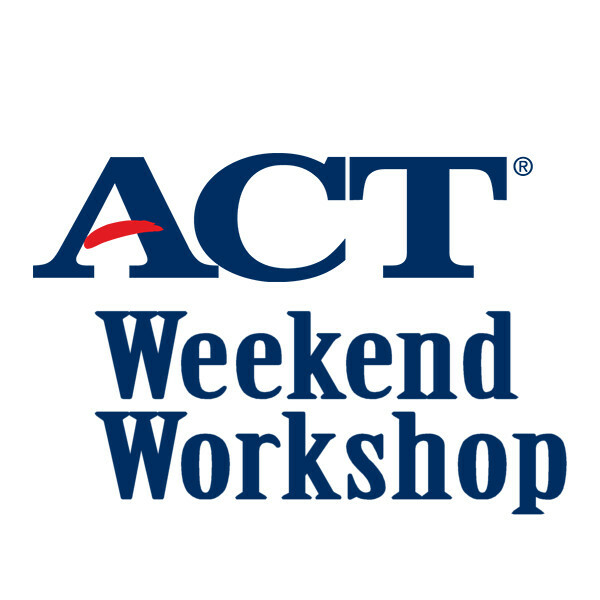 This two day ACT weekend workshop will help prepare them with content prep and a practice test. Students will need to bring a notebook or laptop, pencil, calculator, and bottled beverage/snack. $40 per teen. A pizza lunch is included on Saturday. Register online.